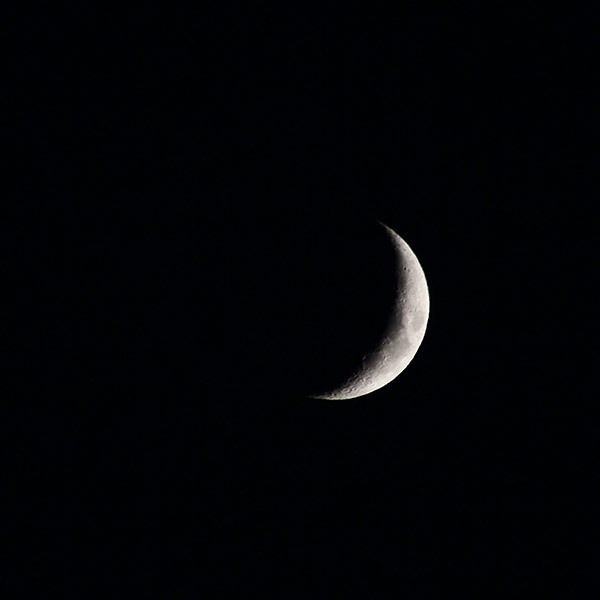 Last weekend I went to see the York Astronomical Society to hang out and do some astronomy. This time of year the days are starting to get long and it doesn’t get dark until very late, but there are still plenty of things to see. 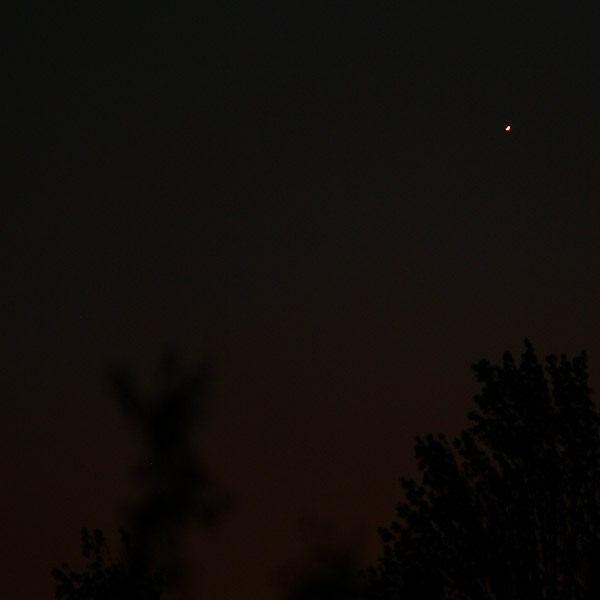 Here’s Venus just poking out near where the Sun had set. It’s much dimmer than it was a couple of months ago, due the amount of sun light that’s actually reflecting from the surface. 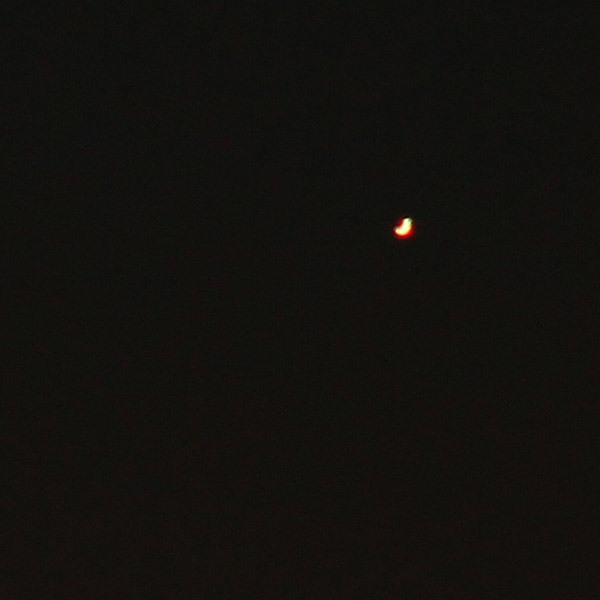 You can even make out the crescent shape of Venus with this photograph, though it looked much better through a telescope. 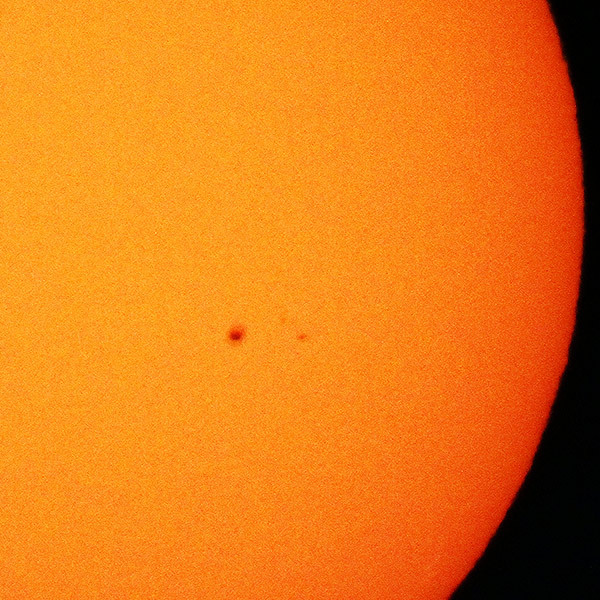 I also took my first ever photographs (and video) of the Sun through a telescope. Last weekend I had my first play with taking photographs of our closest star through fellow astronomer Martin Whipp’s telescope *. After I’d taken a load of photographs I thought I’d just start off a video and see what happens. Coincidentally an aeroplane ‘photobombed‘ the shot by flying between me and the Sun. 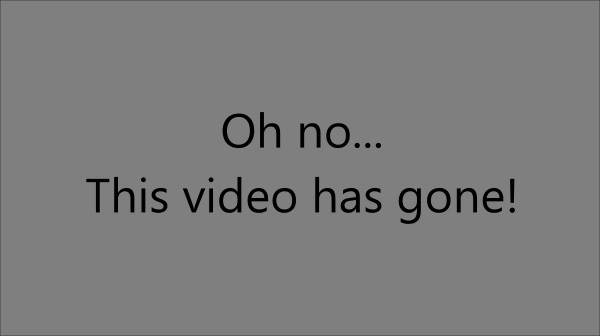 Here it is slowed down to one quarter speed. Pretty cool, right? 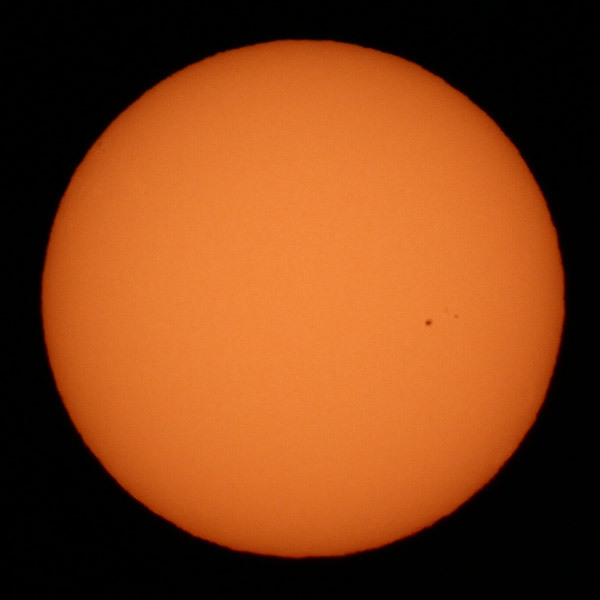 * Never point any kind of optical equipment at the sun unless you have a special filter! It’s very dangerous and could damage your camera, or worse – your eyes.